I am not a gambler. 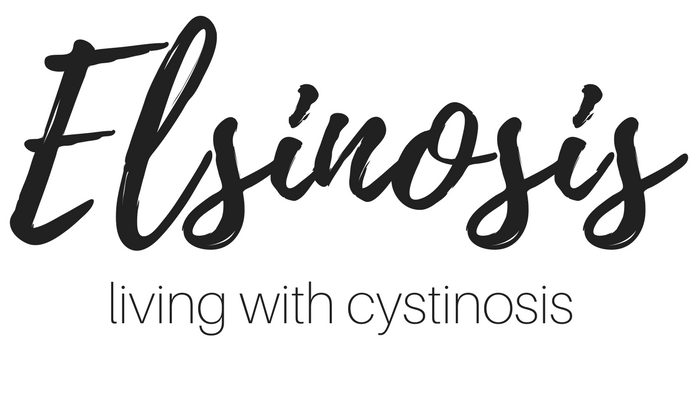 Dave and I have a one in four chance that our children will have cystinosis and this fact has been weighing on me ever since Elsie’s diagnosis. We’ve always planned on having two children but we’ve really been struggling with the idea of bringing another child into the world knowing that they could have cystinosis. To me anything over 1% is too high of a chance. I don’t feel guilt for Elsie having her disease, because short of us both getting full genetic testing before deciding to conceive there was no way we would have known before hand. But now I definitely feel like we would be to blame if our next child had cystinosis. 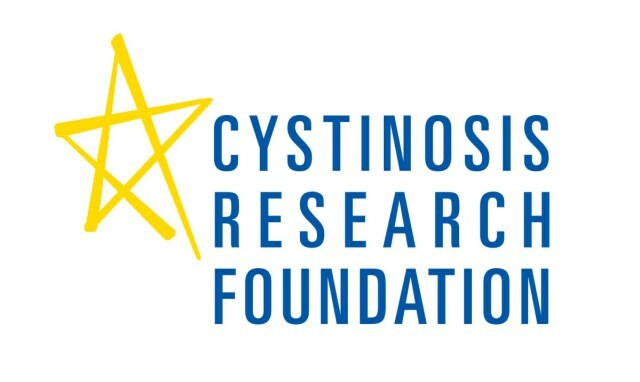 Don’t get me wrong life with cystinosis is not the most horrible thing out there but there are definitely horrible parts such as almost daily vomiting, a lifetime of medications and medical testing, possible kidney transplant, muscle wasting, difficulty swallowing and a slightly shortened lifespan. How could we knowingly take the risk and possibly give that life to our next child? We finally got to meet with genetics last week so I could ask the question I’ve wanted answered for so long. Can we ensure our next child does not have cystinosis? The good news is we can through in vitro fertilization by testing the embryos for cystinosis and only implanting the ones that don’t have it! The bad news is it costs around $17,000 and we do not have that kind of money. Some provinces offer medical coverage for IVF but unfortunately BC is not one of them. And we are already fighting with our insurance just to get them to cover Elsie’s medications, I feel like adding IVF to the fight is a losing battle. I just can’t believe that there is not financial support out there for families in our situation. The cost to cover IVF is nothing when compared to the cost of a lifetime of medications, appointments and testing. Until a cure for cystinosis is available, IVF is the only way to ensure that our future children do not have the disease, and yet there is no support for this. We’ve also looked into adoption but selfishly I want another baby so usually the wait list is long and the cost in Canada is typically over $100,000 and even more if we went overseas where the wait list is smaller. Obviously IVF and adoption are not without their own unique risks, much like our one and four chance if we conceive naturally. I feel like lately I’ve been driving myself crazy with the back and forth arguments of for and against each option that we have. So far there is no favourite. $17,000 is a lot of money but if someone told us that Elsie could be cured today but that was the cost we would do it in a heartbeat. So we are going to meet with an IVF clinic and talk to them about their risks, results and if there are any programs out there that can help us with the cost. Hopefully I will have happier things to report the next time I post on this topic but for now I wish things could just be easier. GO Amanda GO! You and Dave deserve all the happiness you can get and if it is $17,000 you are worth it! Let us know if there is anything we can do at Momentum Fitness to help!